Build a Bear is a great place to get that perfect soft cuddly gift for small children. Not only do they offer bear customisation, but they offer different collections based on franchises such as Marvel, DC, My Little Pony and more! 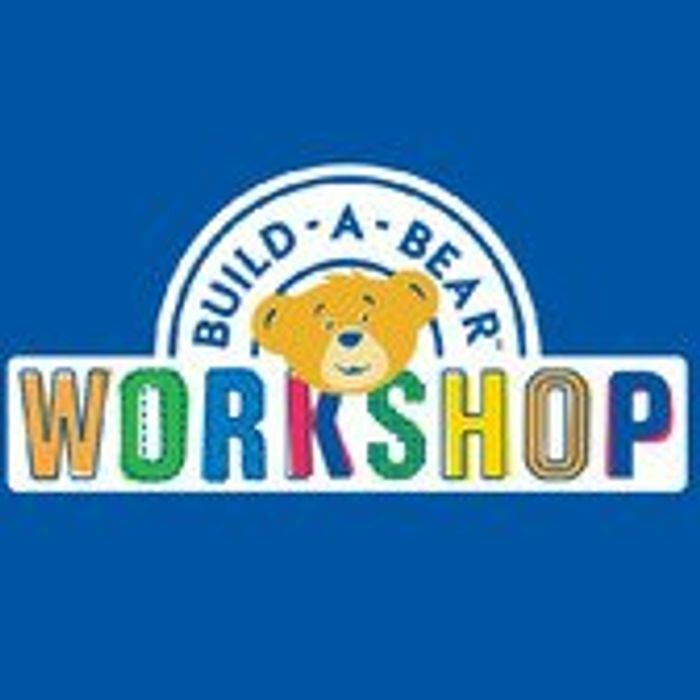 We have 133 Build-A-Bear UK deals and 33 Build-A-Bear UK discount codes on Latest Deals. What do you think of this Build-A-Bear UK voucher?